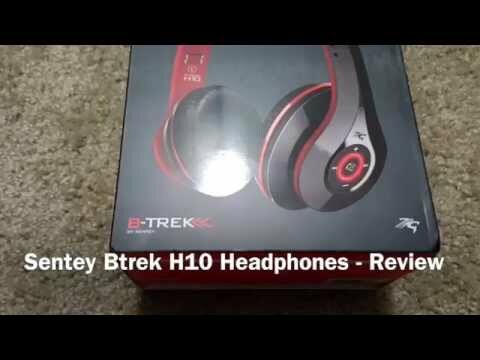 These Sentey B-Trek H10 headphones have a lot of good things going for them including aesthetics, quality of design, battery life, and their ability to not only work wirelessly but also with a wire. 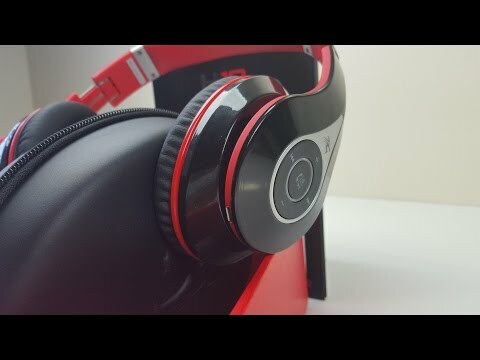 I particularly like the wired feature because it adds not only to the performance life but also to the quality of sound and to the overall user base, which is a great thing that not enough headphones come with. With regard to looks, I really like the way these are presented. They do not look like knock-offs but instead like an alternative brand design. The coloration really stands out and makes these present well and look great, which accents the design and functionality. 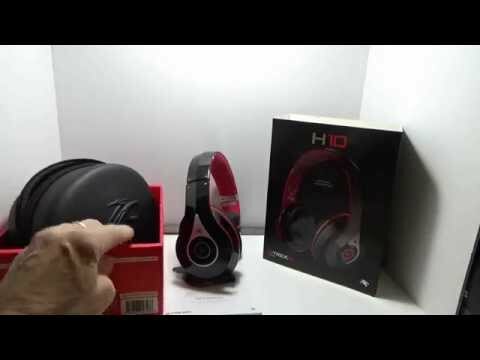 Okay so this headset is very nice and gets fairly loud but not overly loud as some I have used. It's very clear and offers a decent amount of bass with treble sounding fine. 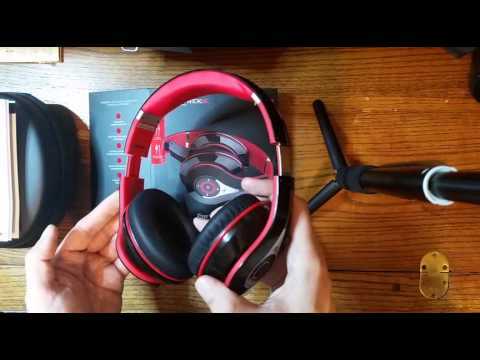 I found it interesting that if you plug in the auxiliary cable it will turn the power to the Bluetooth off but when you unplug it you turn the headset back on in a few seconds it will re-pair to the phone and then resume playback. 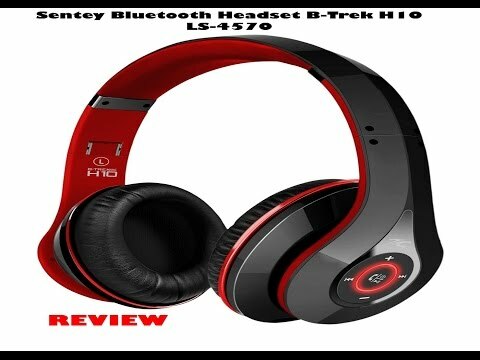 The headset is very soft is very comfortable and it has it has a very attractive look in my opinion. It offers both beeps and voice prompts to give you different status indications and obviously there is an LED that shows you the things as well. Again it's not the loudest headset I've ever used but it is very clear and very comfortable. The included carrying case and the foldable aspect make these a great unit you can enjoy listening to music with or make the occasional phone call with if desired.